Public doctoral/research and sea grant university originally founded to be a teacher training school. 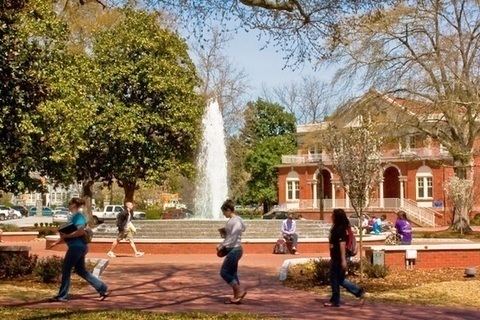 Forbes ranked the school #36 in its America's Best College Buys story in 2010. In 2009, the school was awarded The Patriot Award, an honor recognizing employers who go the extra mile in supporting their employees serving in the National Guard or reserves.